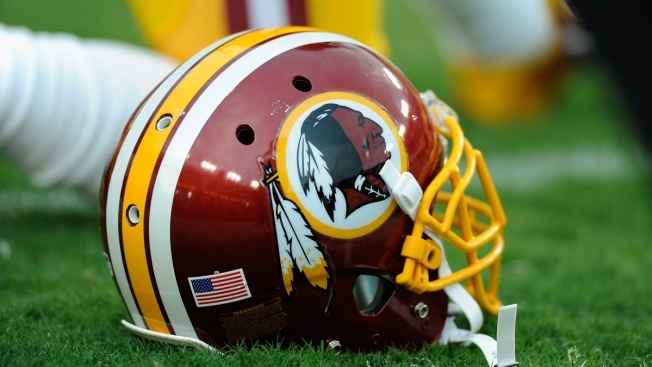 The Washington Redskins announced the schedule for training camp in Richmond, Virginia. Training camp begins July 28 and runs through Aug. 14. All sessions are free and open to the public. Fans can bring lawn chairs and blankets to sit on, as there are no bleachers available. Richmond will provide parking options to be announced closer to the beginning of camp. Alcohol, illegal drugs, weapons, firearms, glass bottles, video cameras and animals (except for certified guide dogs assisting disabled guests) are prohibited. Food and drinks will be available for purchase at the site. All fans and their bags are subject to search.